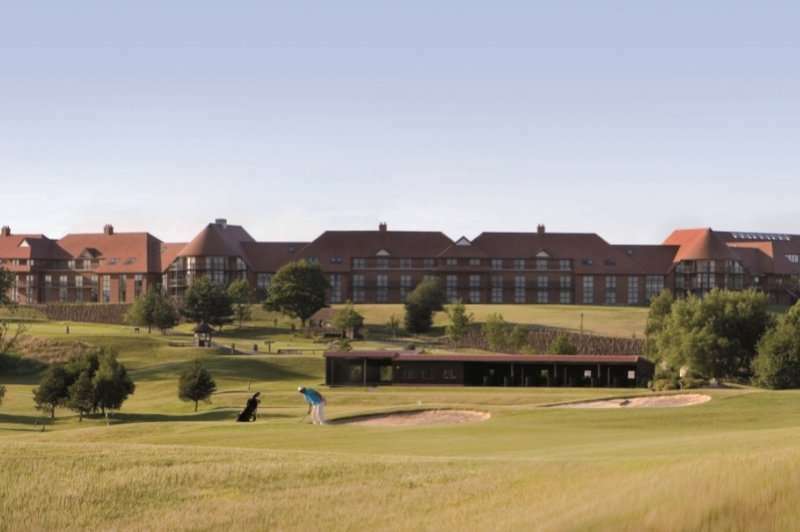 Set amongst 1,100 acres of stunning English countryside is the lovely four-star East Sussex National Hotel, Golf Resort and Spa. 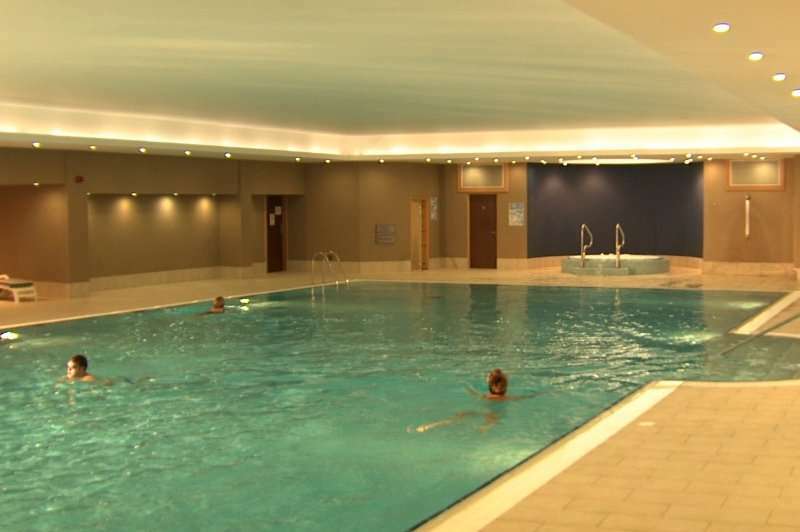 The Resort boasts fantastic leisure facilities and beautiful rooms with amazing rooms across the two championship golf courses that are onsite. FREE: 1 IN 12 and 20% drinks promotion. Prices from £99. Terms and conditions apply. 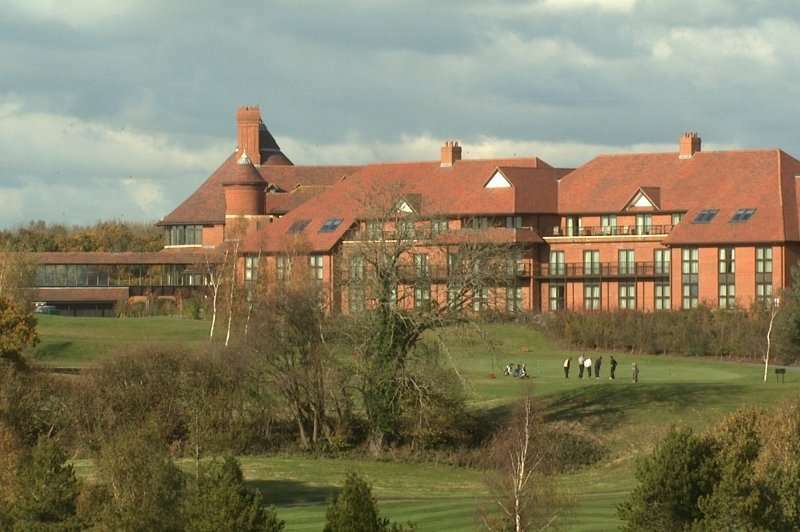 The East Sussex National Golf Resort and Spa offers great facilities, two excellent golf courses, a lovely location and a range of different room types. 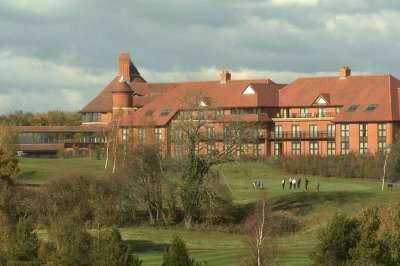 The classic rooms boast everything that you need including a large TV with sky sports, a very comfortable bed, a lovely bathroom with a bath and shower as well as breathtaking views overlooking the championship golf courses and the Sussex countryside. Alternatively, you can choose to upgrade to our Club, Luxury and Family rooms. Within the hotel, there are a couple of dining options. The Pavilion Restaurant boasts two rosettes and stunning views over the Sussex Hills and serves delicious local and classical dishes which are created using ingredients ethically sourced from local suppliers. 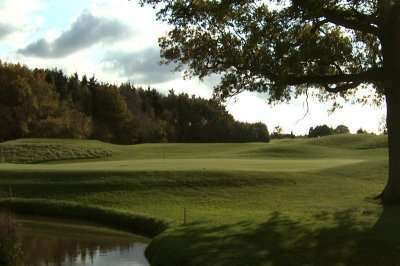 Alternatively, you can enjoy a great meal at the Hunningtons Restaurant and Ryder Bar and Terrace which is situated within the clubhouse. 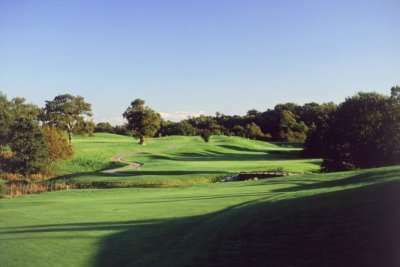 Here, you can enjoy stunning views over the finishing holes on the golf courses as well as traditional dishes like burgers, club sandwiches and pies. On Sundays, you can enjoy a great carvery which we recommend booking for! The Sussex Lounge is the perfect place to enjoy a morning coffee and your newspaper as well as a light bistro lunch or even a delicious afternoon tea. In the evenings, you can relax in the lounge and enjoy a few pre-dinner drinks. 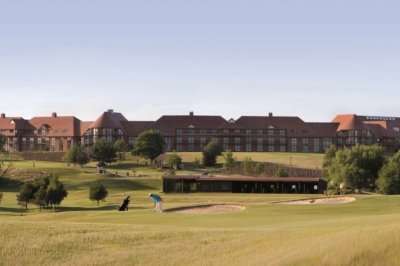 If you are looking for an excellent stay and play golf break to Sussex, look no further than the East Sussex National Golf Resort and Spa.